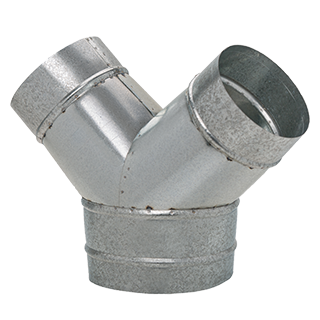 These are available in our standard sizes to fit into our spiral pipe. We also can make any type to your specifications. 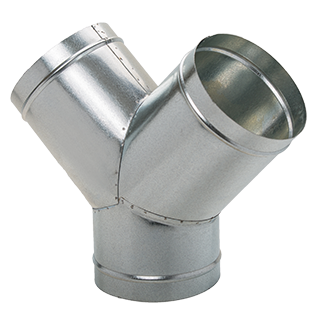 These are also made in our standard sizes to fit into our spiral pipe and like the equal splitters we can make any type of unequal splitter to your specifications.